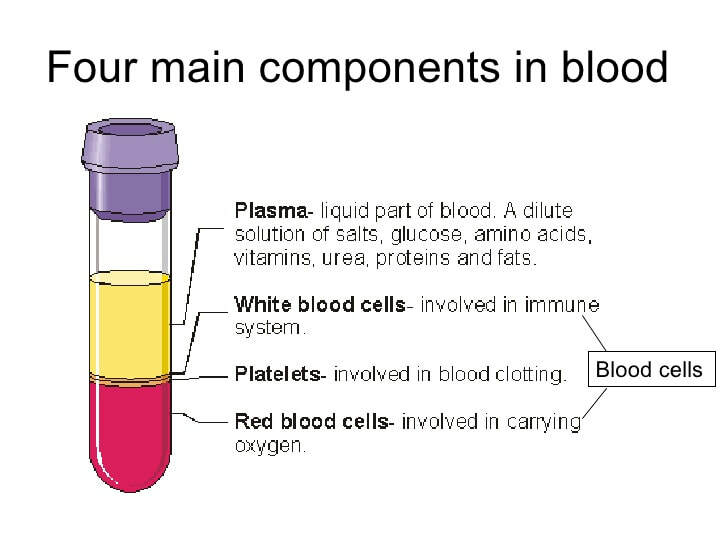 The circulatory system is the life support system that feeds your cells with food and oxygen. It also takes away the waste products. The circulatory system is like a network of highways, streets and alleys connecting all the cells together into a community. 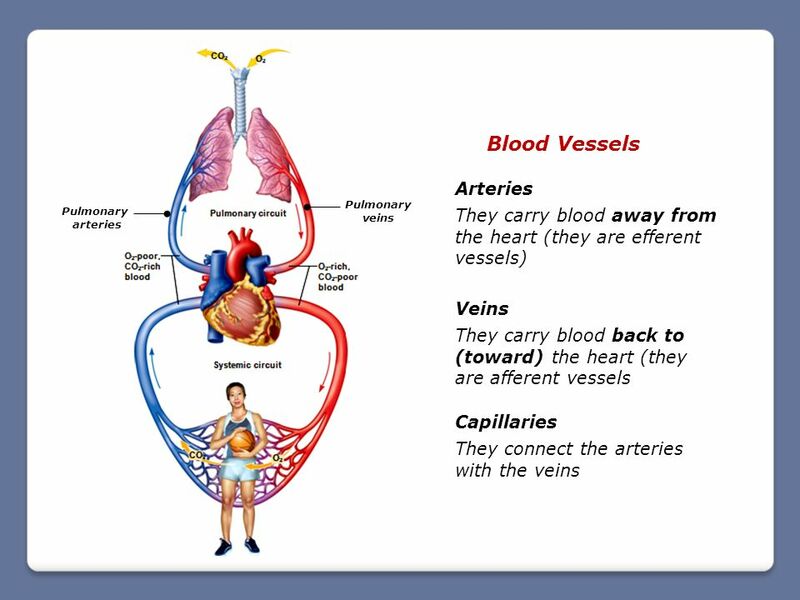 There are three main parts to the circulatory system. These are the heart, the blood vessels and the blood. Septum is the separation of the left and right side of the heart. 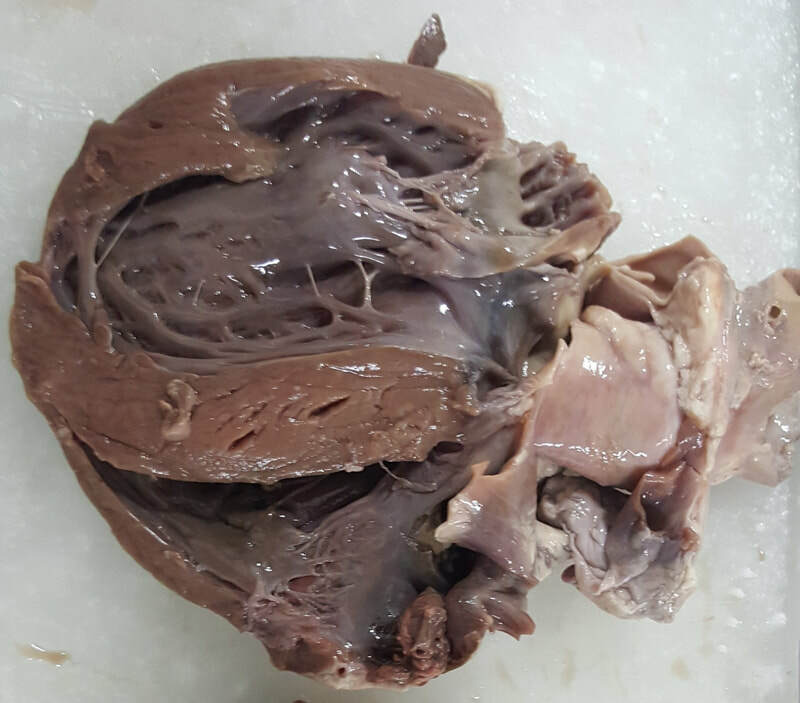 Pericardium is the outer lining or covering of the heart. 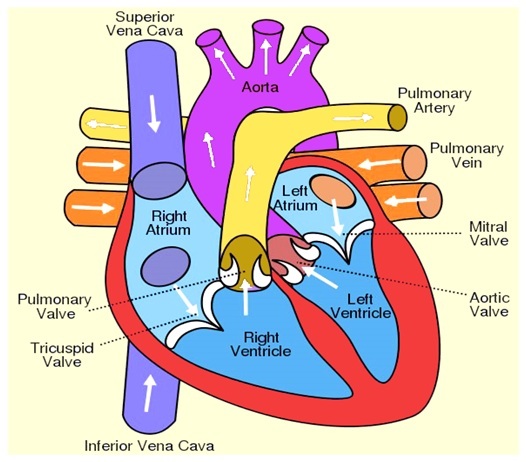 Valves serve as the gateway between the chambers or the arteries to avoid the back flow of the blood: tricuspid, pulmonary, mitral/ bicuspid, and aortic.